Can You Paint Popcorn Ceilings? Perhaps you're unhappy with the color of your popcorn ceiling, or the surface is damaged and needs repair. You've probably considered removing the cottage-cheese-like texture from your ceiling, but you don't want to deal with the messy work. 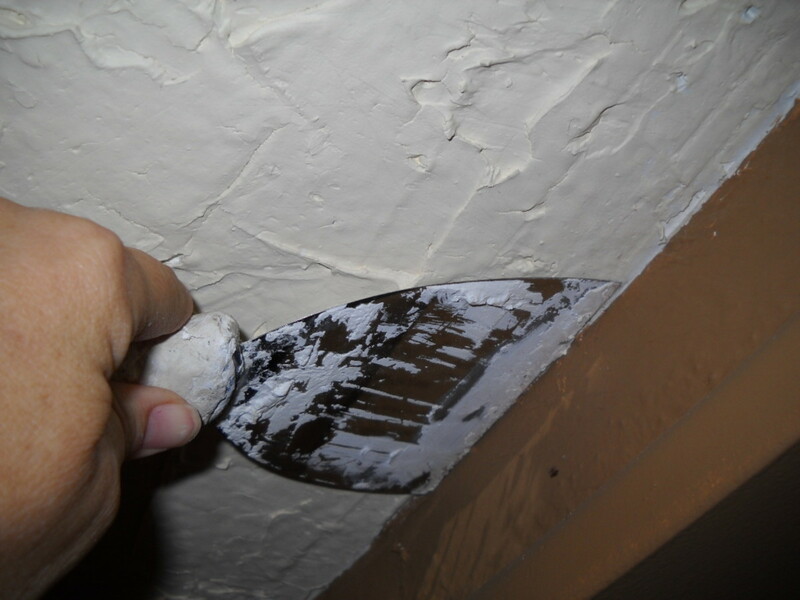 Painting popcorn ceiling texture is a much cheaper and easier alternative to removal. Textured ceilings can be painted using a brush and a thick roller or with an airless sprayer, but using a sprayer is by far the easiest and most efficient way to get the job done fast. Depending on its condition, the ceiling might need to be cleaned and primed first or repaired before painting. If the ceiling's in good condition, cleaning the surface before painting is fine, but if stains from water or nicotine exist, priming the ceiling first is necessary. Bare spots and inconsistencies in the texture can be filled in very easily with new popcorn. 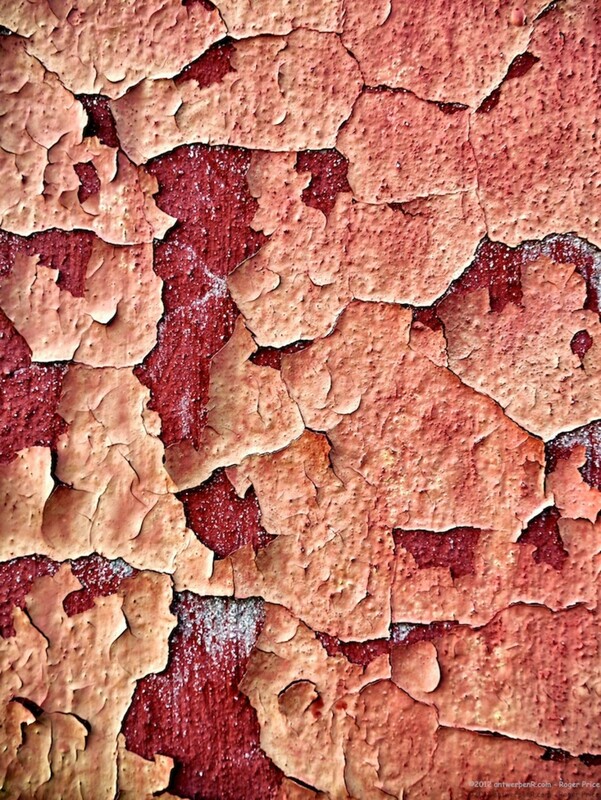 Textured ceilings in older homes usually involve more prep work, but it's important to know that popcorn ceilings in homes built from the 1920's into the 1980's can contain asbestos, a hazardous material that causes serious health problems when disturbed. If you're unsure if your ceiling contains asbestos, I highly recommend having the surface tested before disturbing it. Use a shop vacuum equipped with a brush attachment to remove cob webs and dirt from the surface. A brush attachment works well for getting rid of dirt and debris stuck in between the rough texture without chipping it off the ceiling. Ceiling texture should never be soaked or washed too hard with water because excessive moisture can cause the material to break down and disintegrate. Clean dirt stains by gently dabbing them with a damp rag and soapy water. Yellow stains from previous water damage should be primed with a spray can of an oil-based primer, not latex. A spray can of Pro Block primer from Sherwin Williams works great for sealing over stains from water damage. The products Cover Stain and Kilz (oil-based) primer also work well for blocking stains. Both products are readily available at most home improvement stores. Nicotine stains on a ceiling bleed through latex paint too if the surface isn't primed first. Like water stains, nicotine staining should be primed with an oil-based primer too. 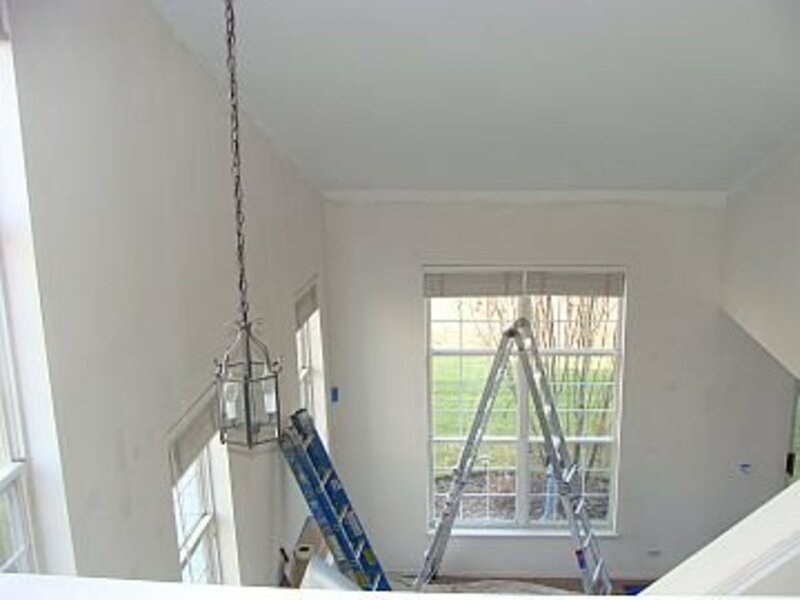 If the entire ceiling is discolored from nicotine, the whole ceiling should be oil primed, using either a roller, or a sprayer. 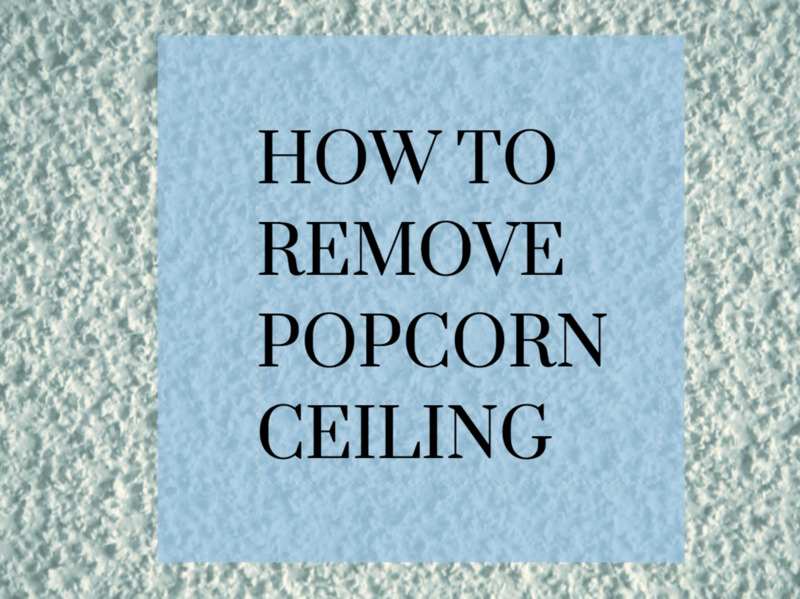 Ceiling damage can be patched with joint compound, using a taping knife, but patching flattens the surface, creating noticeable bare spots in the texture that need to be filled in with new popcorn. The main challenge is matching the new popcorn with the rest of the ceiling so everything blends in. One way to fill in the bare spots is with a cheap aerosol can of popcorn texture. These are available at most home improvement stores and work well for filling in small areas. For larger areas though, another option is to buy a container of the texture and spray it on with a hopper, or roll it on the ceiling. Painting ceiling texture with only a roller is fine if the ceiling's already been painted. Painted popcorn is usually less brittle and doesn't break off onto the roller as much as unpainted texture. If the ceiling is unpainted, spraying is the best way to go, and it's a lot faster than rolling. You can rent an airless sprayer from a paint store for around $50 to $75 per day. When spraying a ceiling over finished walls, the walls need to be covered with plastic first. The easiest and fastest way to mask walls with plastic is by using the 3M hand masker, equipped with 99-inch masking film and a 1 1/2-inch roll of blue tape. The 99-inch plastic comes in a small roll that easily unfolds to cover the entire surface of the wall. Using a hand masker to mask walls is a huge time saver. When spraying a textured ceiling with an airless sprayer, a good spray tip size to use is either 517, or 617. A 517 spray tip produces a 10-inch fan, while a 617 tip produces a 12-inch fan. Either tip throws out enough paint to cover a ceiling in a short amount of time. What's the Best Popcorn Ceiling Roller? If you decide to roll the ceiling instead of using a sprayer, the best roller to use is one with a thick nap. A thick roller holds more paint, making it easier to work the paint into the rough surface faster. You can buy a popcorn roller cover specialized for acoustic surfaces. These rollers have a very thick nap, usually at least 9/16-inch. 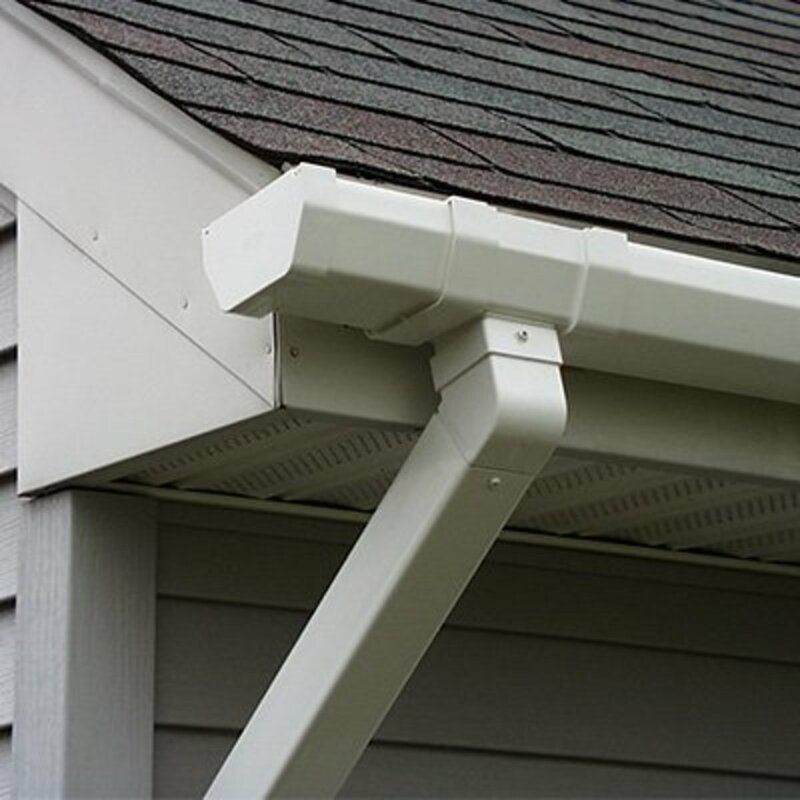 Another roller cover that performs well on rough surfaces is one with a 3/4-inch nap. 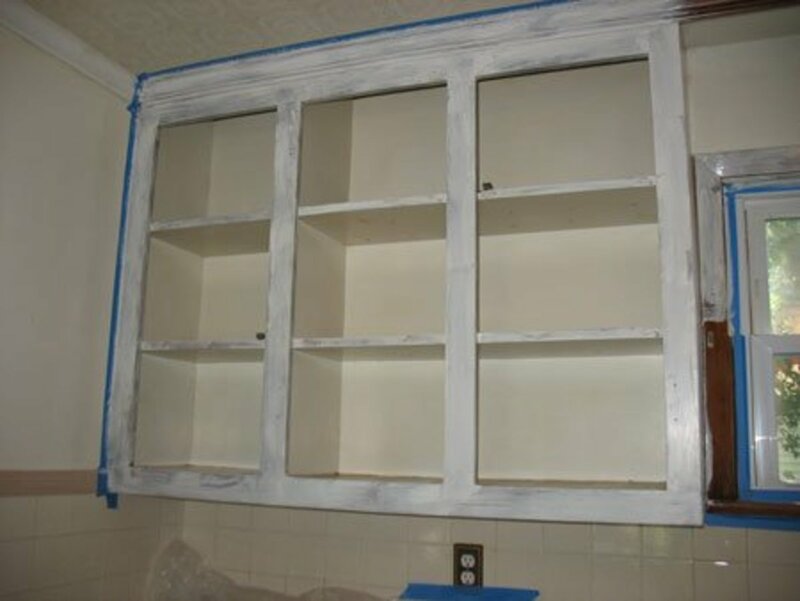 In particular, the Purdy White Dove rollers, which are lint free, hold more paint and perform well. 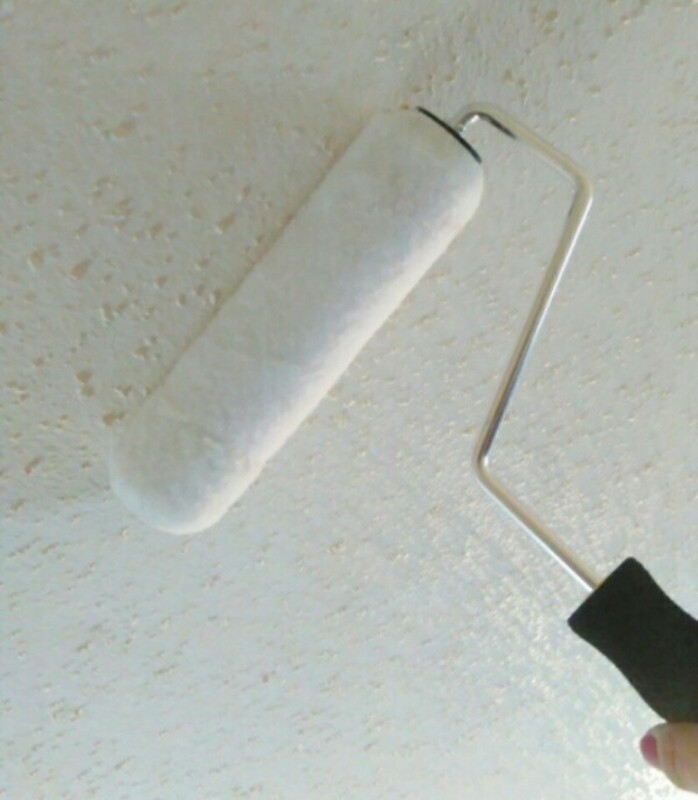 Dunk the roller in your ceiling paint, allowing the roller to saturate for a good thirty minutes before rolling. What's the Best Paint for Popcorn Ceilings? Acrylic latex paint works fine on popcorn ceilings. Unless the ceiling is in a kitchen or bathroom, flat paint is best. Flat paint helps hide uneven texture and other imperfections. 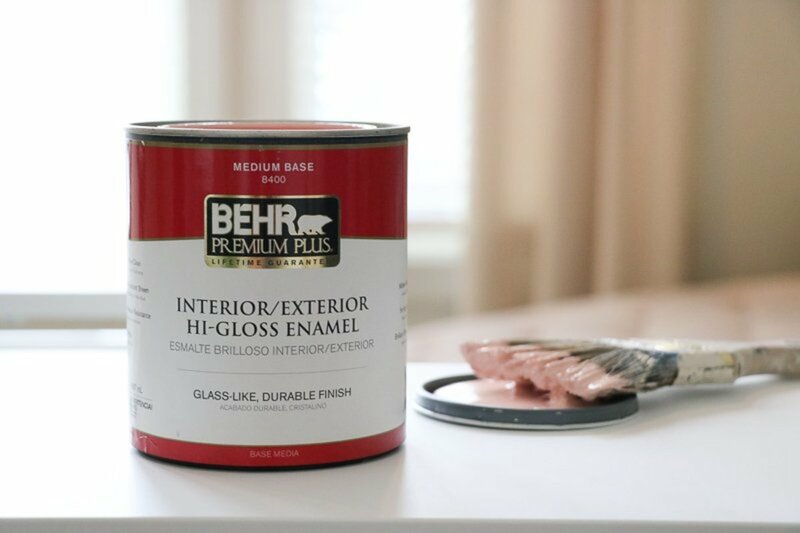 If you're spraying the ceiling, CHB from Sherwin Williams, or their Eminence ceiling paint, are two reasonably priced paints that dry in a true flat finish. If the ceiling will be subjected to moisture, using a premium paint like Duration Home from Sherwin Williams is a good choice, or the more pricey Aura Bath and Spa paint by Benjamin Moore. 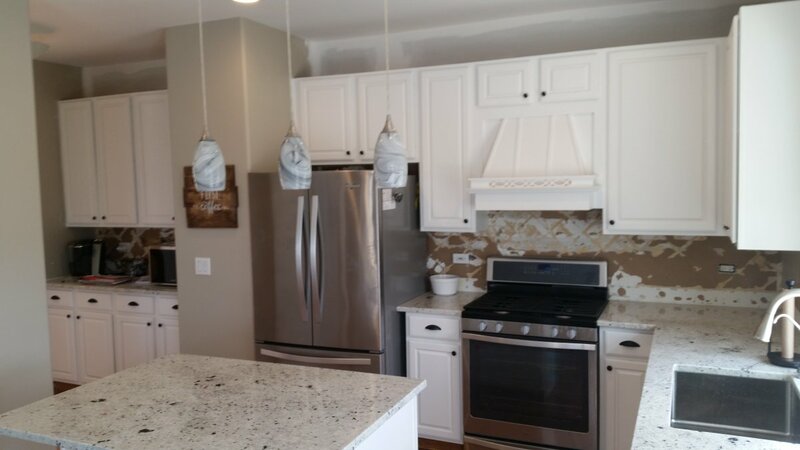 Do you have to first prime a popcorn ceiling if it has not been painted before? I would, yes, especially if the ceiling texture is really old, or if anyone smoked inside the house. Does it take more paint to cover a popcorn ceiling than a flat ceiling using a 5/8 ruler. Same size ceiling? What type of roller is used for a popcorn ceiling? A roller with a thicker nap, like 1 inch or more, is best. Thank you Dale. I'm glad you found it helpful.